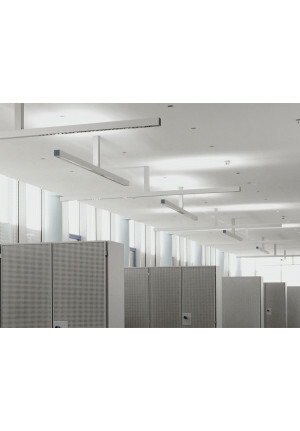 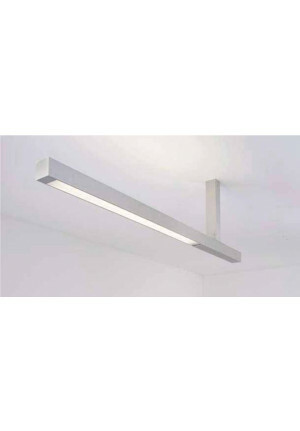 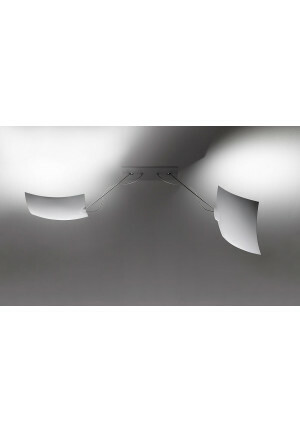 Adjustable ceiling lights can be used for direct lighting. 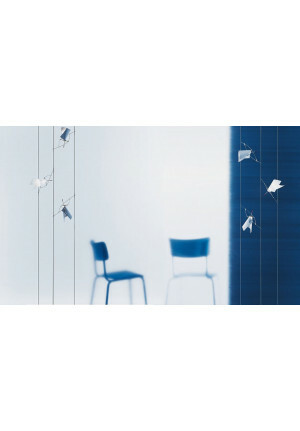 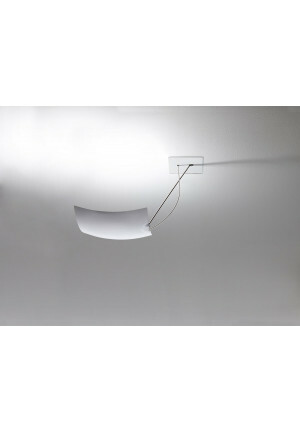 Often they are rotatable about joints and swivel or have a flexible arm on which the lamp head is mounted. 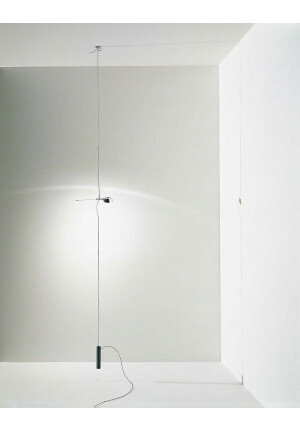 By directly lighting, the light beam can be directed through the arms precisely to an object and to accentuate. 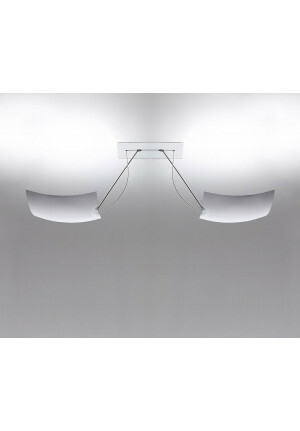 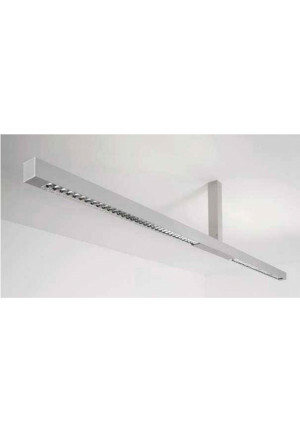 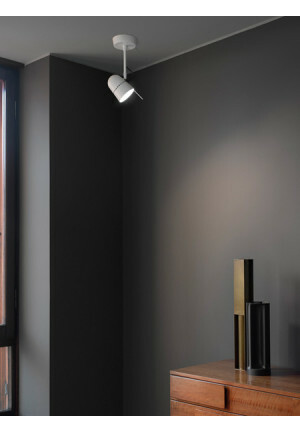 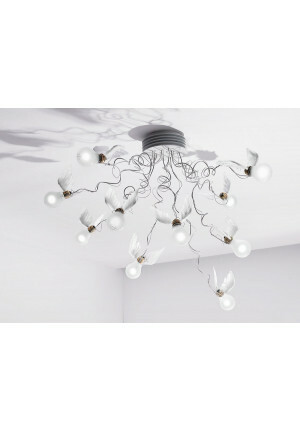 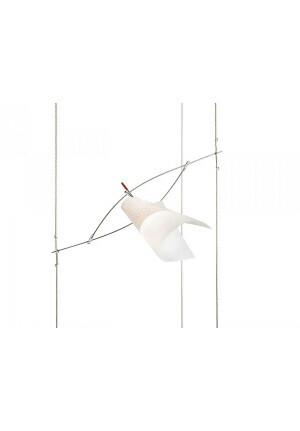 An adjustable ceiling light can be set the scene for example, images or other home accessories.